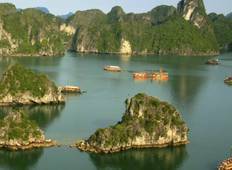 Explore a wide diversity of tours through Southern Vietnam. We have 8 tours that vary from 4 days to 15 days. With the greatest number of departures in November, this is also the most popular time of the year. 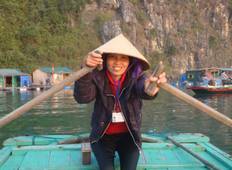 "My husband and I travelled to Vietnam and Cambodia with Nomadic Adventures and it..."